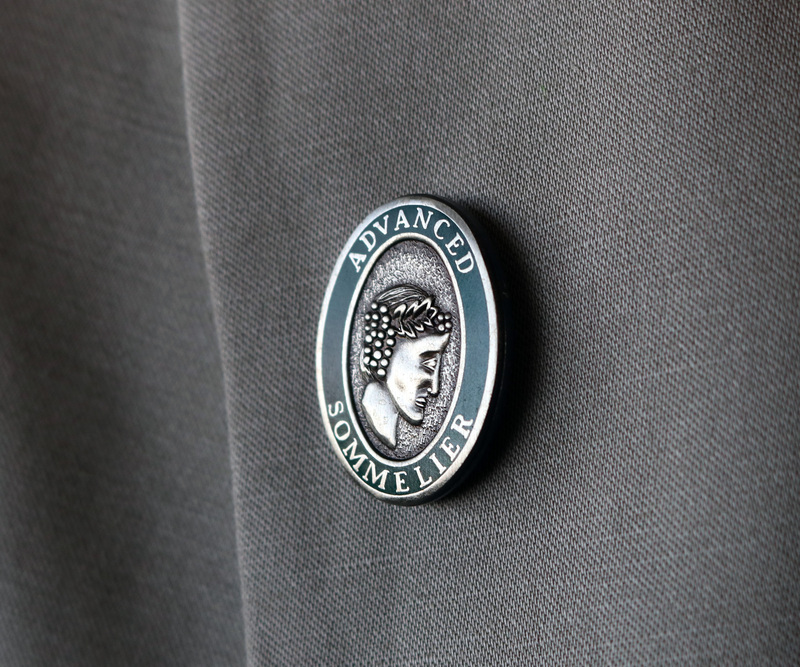 The Court of Master Sommeliers, Americas congratulates the following 13 new Advanced Sommeliers - Angel Arevalo, Renato Bringas, Benjamin Chesna, Nicholas Ferguson, Rebecca Flynn, Christy Frank, Madeline Jimerson, Theo Lieberman, Daniel McGarry, David Reuss, Alexander Silverman, Adrienne Vanni and Sarah Zehner. We commend the efforts of all students who joined us in Portland. 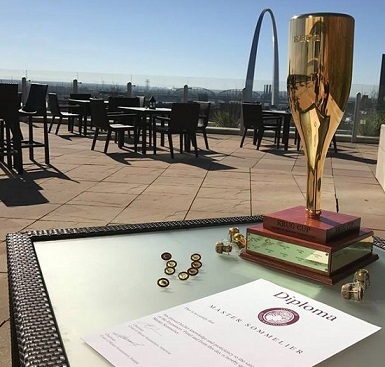 The Court of Master Sommeliers, Americas application of intent for the Master Sommelier Diploma Examination Theory portion (July 22, 2019) AND the Practical & Tasting portions (September 9-11, 2019) was due February 17, 2019. Please contact Kathleen Lewis at klewis@mastersommeliers.org for questions. Please visit our Courses/Schedule page for the 2019 schedule. Additional programs for 2019 will be added as dates and venues are confirmed. Continue to check back frequently for additions to the schedule.